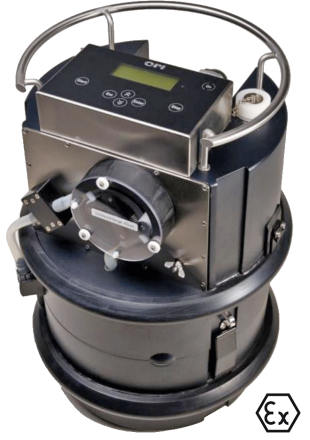 EDS offer the largest range of automated water and waste water samplers. The only true intrinsically safe sampler is supplied by EDS in Australia. EDS offer both point of sale for the the widest range of sampler configurations in Australia, whilst also having a select rental fleet available for short to long term projects. Please see EDS Ori Page for More information.